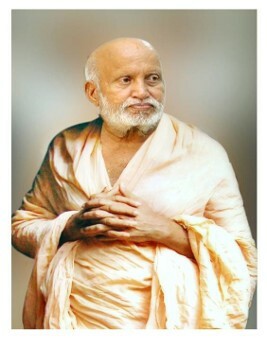 Sri Sri Vibhudhesha Theertha Swamiji was 32nd in the lineage of Sri Admar Mutt. He was born in 1928 and assumed sanyasa in 1945. He is known worldwide for his meaningful contributions in the field of education. He has established, through Sri Admar Mutt Education Council (AMEC), 31 Educational institutions of eminence in different parts of our country to impart secular as well as spiritual education. Over 16,000 students are presently studying in these institutions. 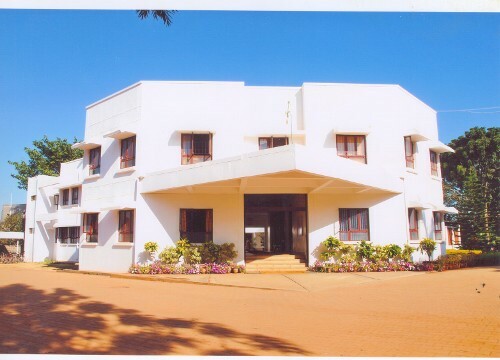 Besides, he has also established in Bangalore, through AMEC an ambitious center for Fundamental Research in different branches of science. Sri Vibhudhesha Tirtha appointed his disciple Sri Vishvapriya Tirtha as his successor, who initiated into the order at the age of 15 on 2nd, June 1972.